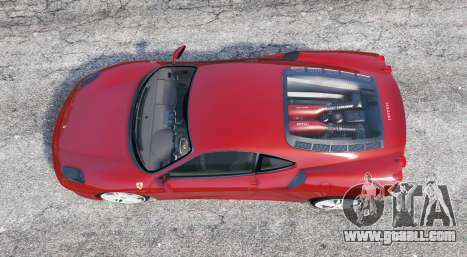 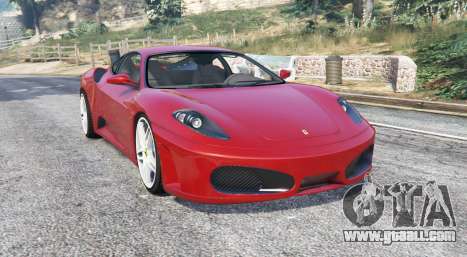 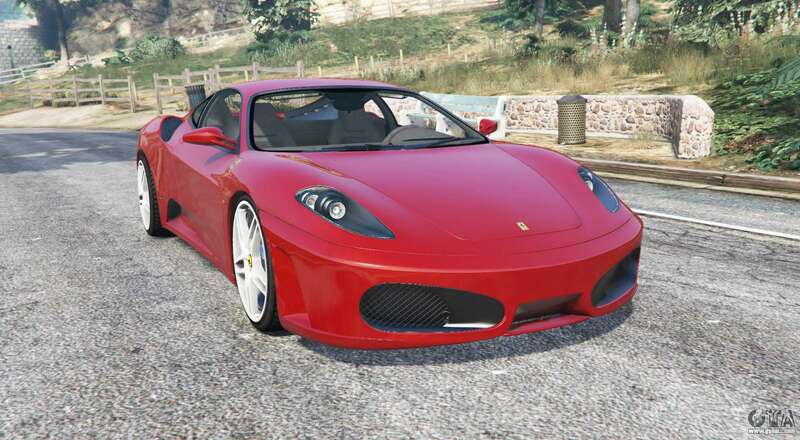 Ferrari F430 2004 v1.1 for GTA 5. 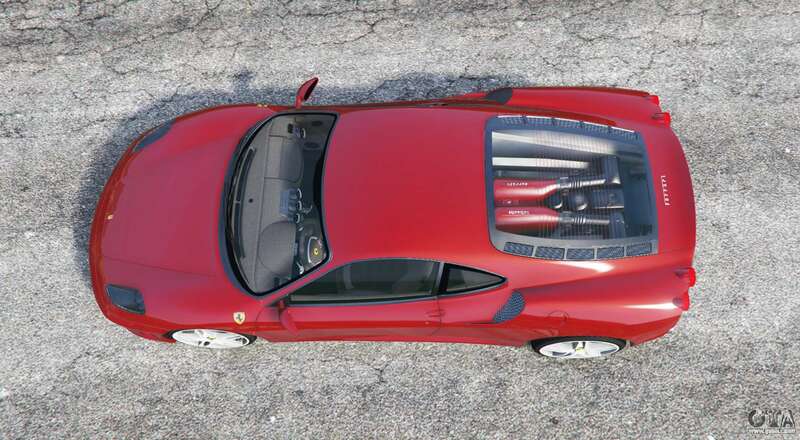 The Italian supercar to replace. 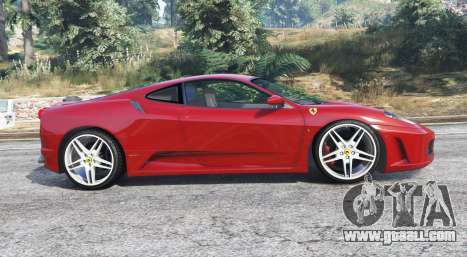 Vacca. 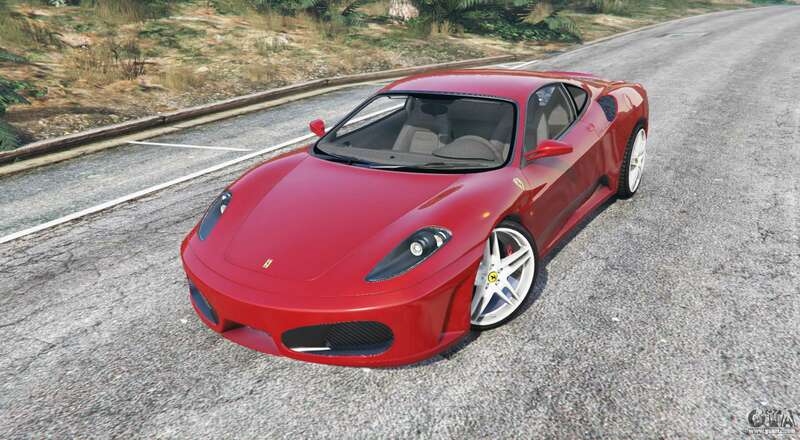 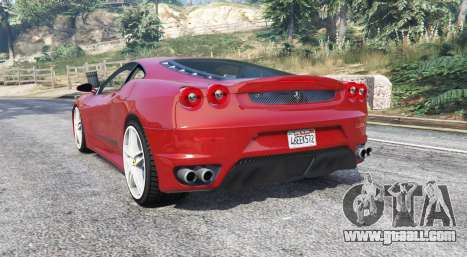 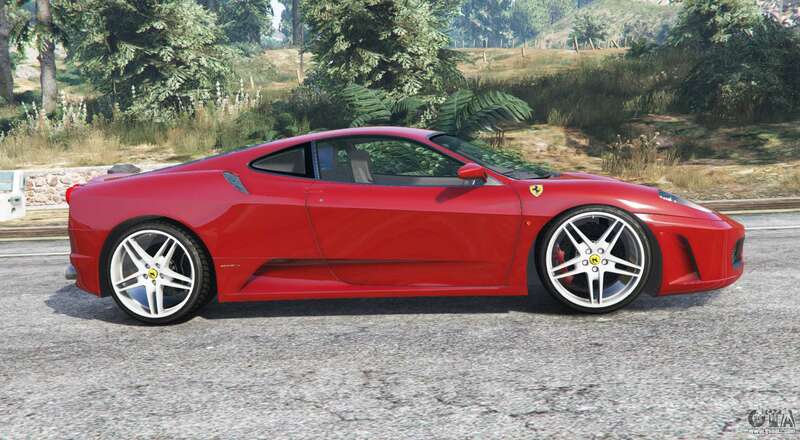 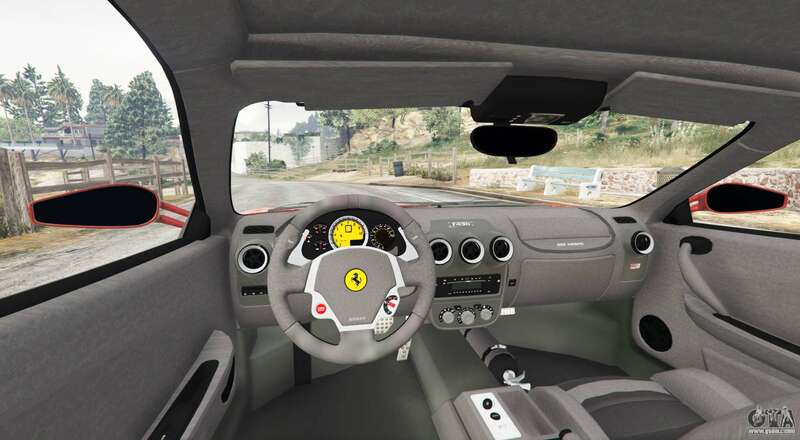 Download mod Ferrari F430 2004 v1.1 for GTA 5, you can click on the links on this page.